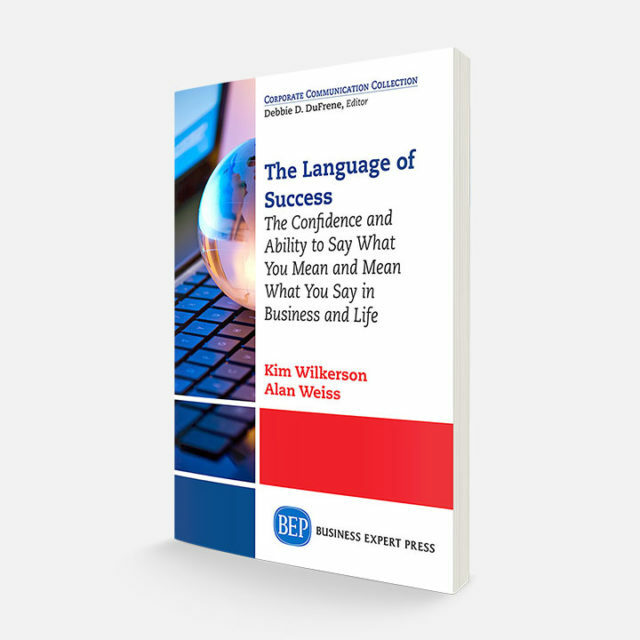 This second edition of the most popular book in The Ultimate Consultant Series has 35% new and updated content, including interviews with consultants who adapted value based fees, retainer strategies, remote consulting charges, and much more. 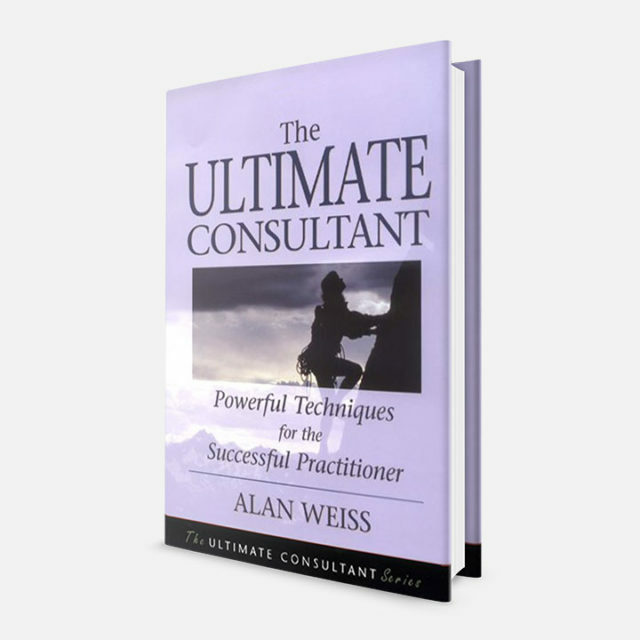 This second edition of the most popular book in The Ultimate Consultant Series has 35% new and updated content, including interviews with consultants who adapted value based fees, retainer strategies, remote consulting charges, and much more. Hard cover. 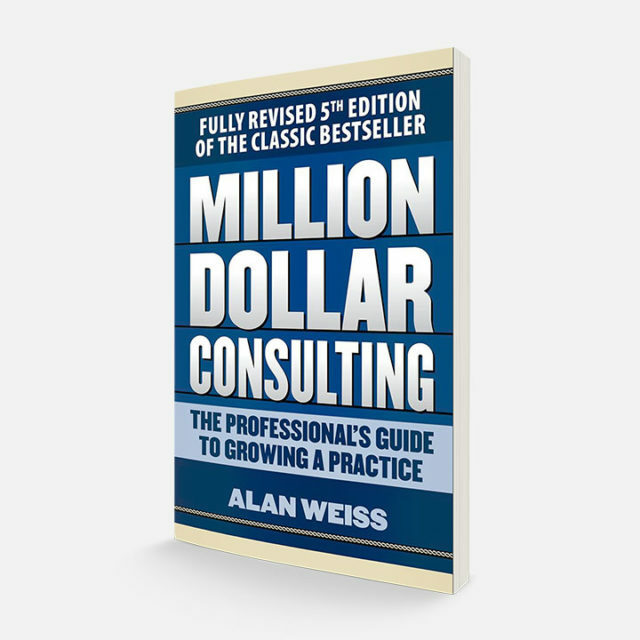 This is the third book in the seven-book “The Ultimate Consultant Series.” It contains everything Alan knows about value-based fees, a concept he pioneered over a decade ago. 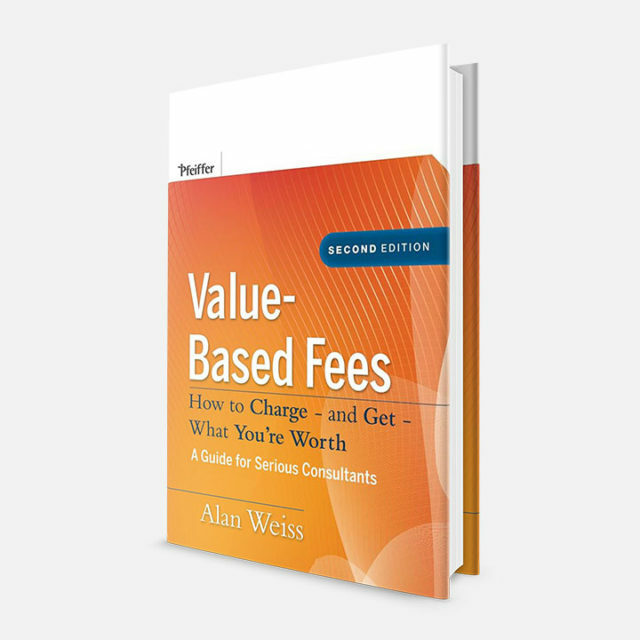 The book explains, step-by-step, how to create value based fees and how to present them to every new client (and how to convert existing clients). It includes 60 specific techniques for increasing fees, discusses the intricacies of retainers at length, and even enables you to create fee progression strategies. You simply can’t maximize your margins without the sage advice and pragmatic techniques in this unique book. There is no other like it. 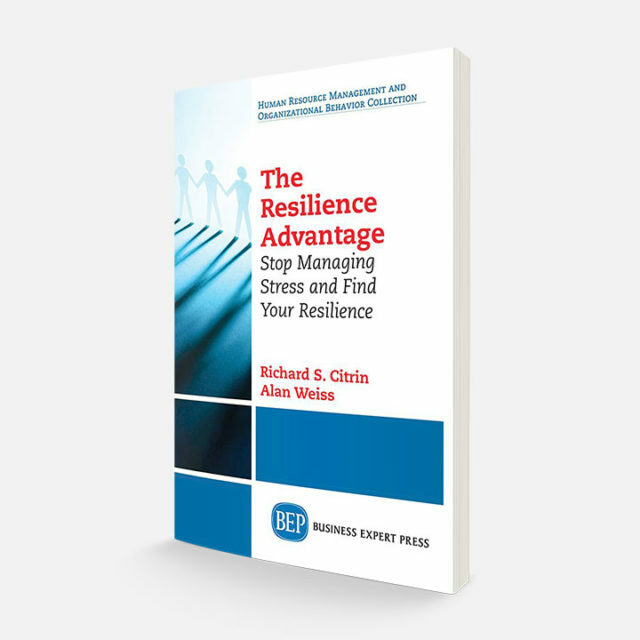 If you follow even 10% of the advice in this book, you’ll enable yourself to receive more money for the same amount of work through superior positioning and a focus on value and outcomes. Not a bad $50 investment!